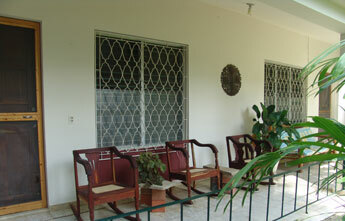 *US$5 per add`l person per room; 26% service charge and tax not included. 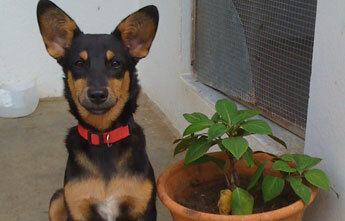 Discounted rates given for extended stays (monthlies), groups and in-country development workers. 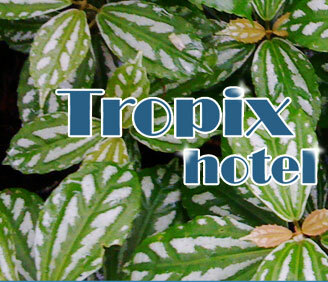 Tropix hotel does not permit unregistered guests in the rooms. All guests must register at time of check-in.